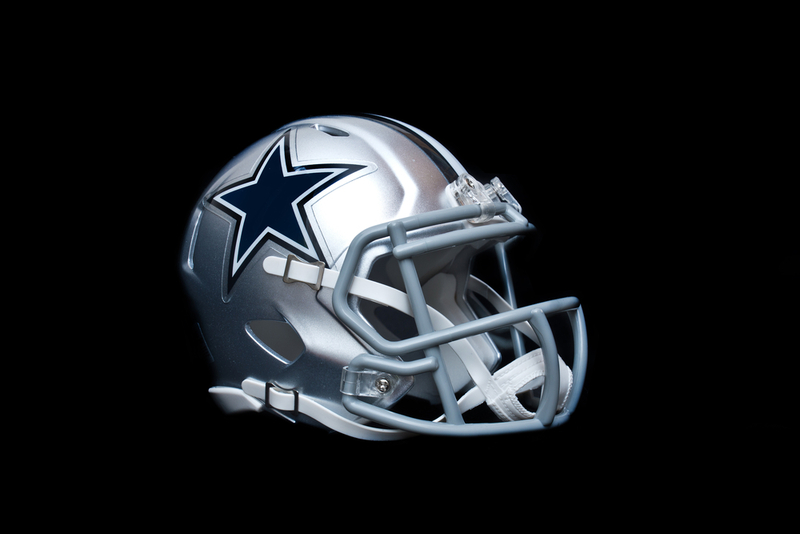 This website is a fansite dedicated to the Dallas Cowboys. If you are a fan, you are encouraged to go ahead and explore this site. You will learn a lot about them – enough to fuel your obsession with the greatest American football team in the world. Football is a very popular sport in the US. It is not the same as the football in the UK – where players kick a ball around until they score a goal. American football is also called gridiron football. It involves 2 teams with eleven players each. They play on a rectangular field marked with goalposts on each end. They use an oval-shaped football. The offense team will start from their side of the field and advance across towards the opponent’s side. When they reach it, they get a touchdown and score points. The defending team will try to stop this advance. The offensive team should be able to advance at least 10 yards within four downs – or else the defensive team will get the ball and the chance to score. Both college and professional football has gotten people all riled up. Whole towns close up when the Super Bowl is on. You can just imagine the hype around this sport. So who are the Dallas Cowboys? They are a professional football team that is among the major players in the National Football League or NFL since the 1960s. The team is also a member of the National Football Conference (NFC) – specifically the east division since they are based in Frisco, Texas. When the team plays at home, they usually use the AT&T Stadium in Arlington. They have made it to the Super Bowl 8 times – making them one of the three teams to make it that many times in history. Out of those appearances, they won 5 of them. 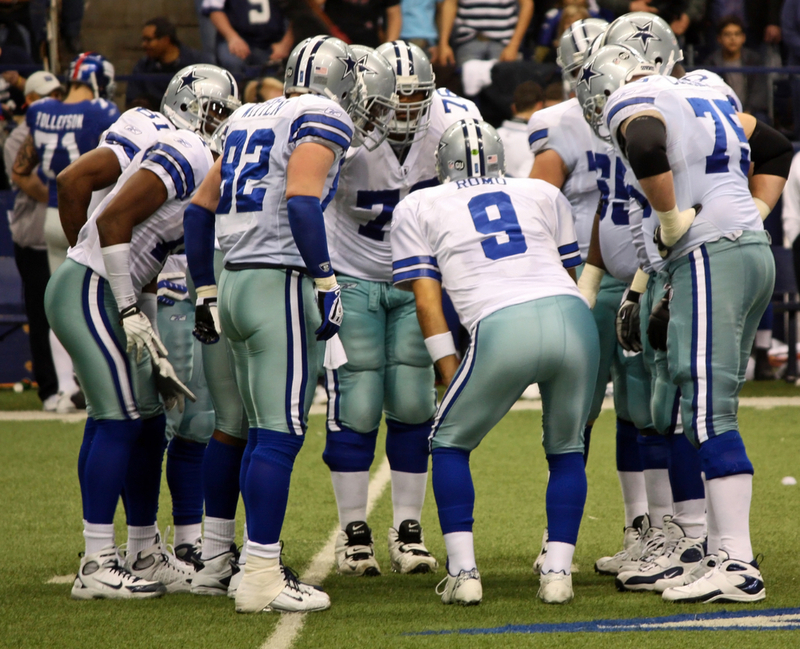 The Dallas Cowboys is actually one of the most valuable teams in the world. In 2015, they were valued to be worth $4 billion. In 2014, they were able to generate $620 million in terms of revenue. This is actually a record among all the sports teams in the US. 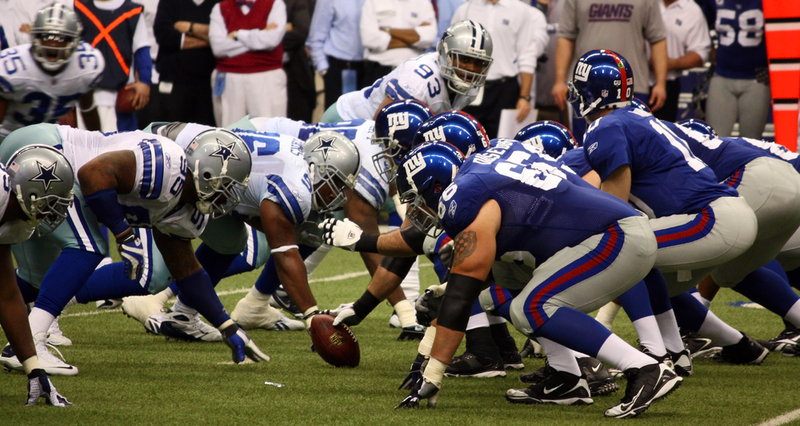 In this website, you will learn more about our favourite American football team. The history, players, rivalries, and their current season – you will find information about them on this site. You will even find something about their cheerleaders! One thing is for sure, you will learn to appreciate this team a lot more after you have gone through this website. While this website will be all about the Dallas Cowboys, there will be other things that will be discussed here. You can say that this will be a tribute to American football in general. You will learn how the game is played and you will develop a certain level of interest in the sport. You should not underestimate the popularity of this sport. Gamers would want to have a version of the sport everywhere – even online casino games. Take for instance the American Football Slots. It is a very popular game that a lot of online gamblers love to play.